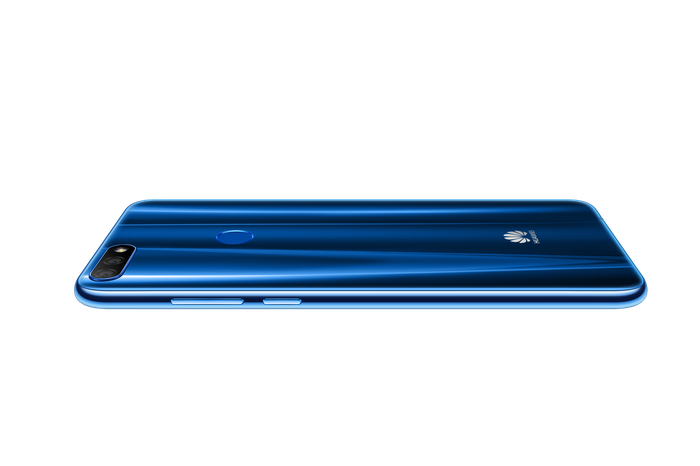 Consumers will receive a bonus pair of Huawei Sport Bluetooth headphones when they sign up to any Vodafone phone plan with a Huawei nova 3e smartphone. This offer applies until 2nd October 2018 or while stocks last. For more information, visit https://shop.vodafone.com.au/mobile-details/huawei-nova-3e-blue.